Well, this is one I certainly didn’t see coming. Tie dye. As a trend. For Spring/Summer 2019. Yep, really out of left field, this trend is. 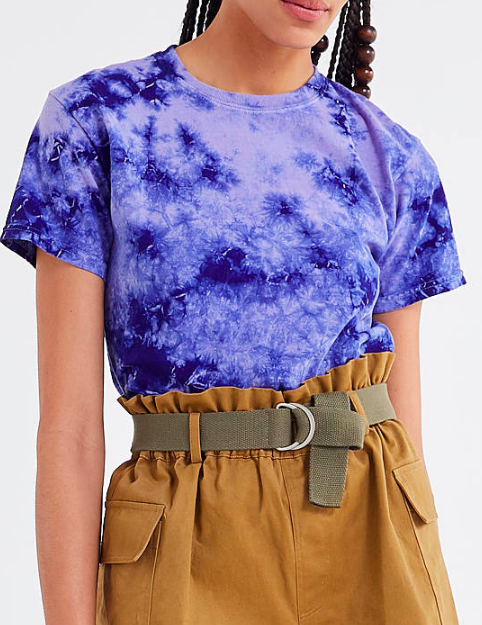 In fact, I didn’t expect to see tie dye ever again since DIY tie dying t-shirts in summer camp 15 years ago. And yet. Here we are. 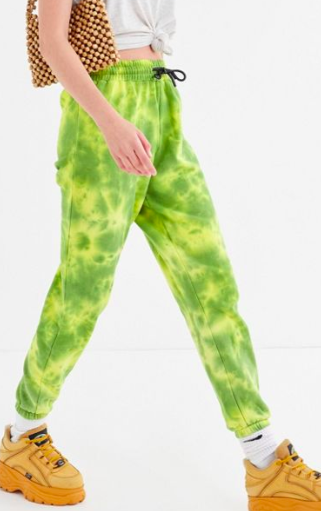 With a post full of tie dye options. And it’s not even that weird for me. 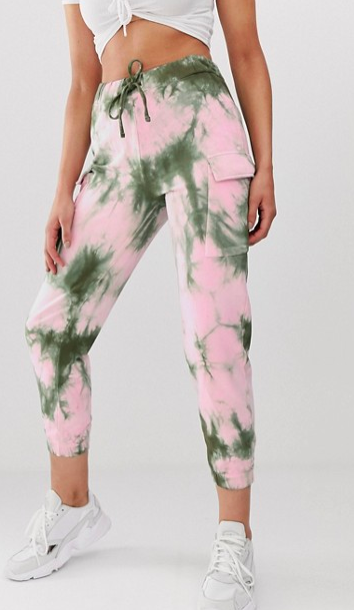 Like I can actually see myself donning a tie dye tee or sweater now that I’ve been seeing tie dye garments represented as actual, legitimate women’s attire in every retail store. And so. Today we honor tie dye. 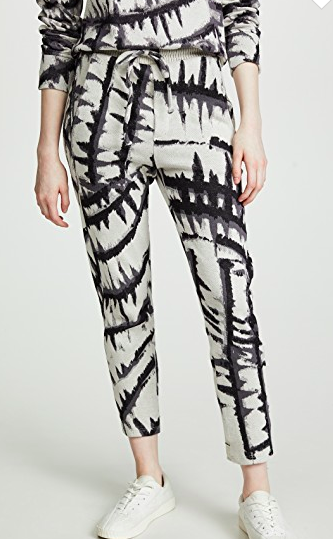 One of this spring’s biggest trends. With these forty-four tie dye dresses, tops, pants, skirts, and jackets, pictured in ascending price order. 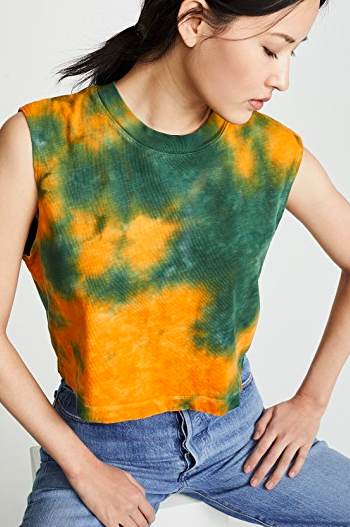 I’d personally opt for the more muted tie dye options, the light blues and beiges. I don’t think I’m quite there for the primary-colored tie dyes just yet.